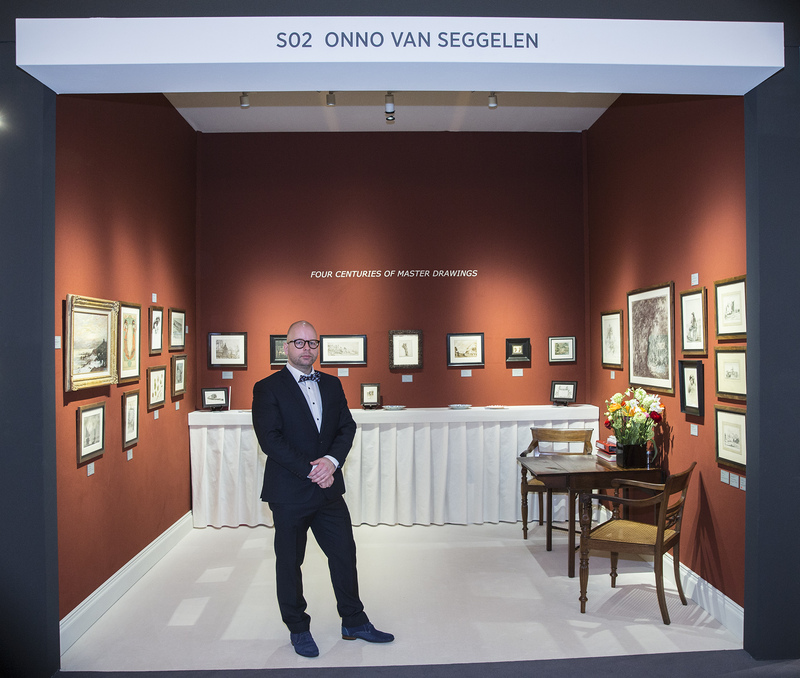 Onno van Seggelen Fine Arts is based in Rotterdam, The Netherlands and specializes in Master Drawings dating from the 16th to early 20th century with a main focus on Dutch Old Masters and Symbolist art. By occasion the gallery also deals with prints, paintings and contemporary frames. The gallery debuted in 2016 with TEFAF Showcase and PAN Amsterdam. Since 2018 we exhibit at Salon du Dessin Paris. We aim to present interesting, important and artistically powerful drawings which are a surprise to the Fine Art market and haven’t been available for many years. We do not work with seasonal catalogues but recent acquisitions will be added to our online catalogue on a regular base, so please do check the website frequently to see what’s going on. The catalogue shown online is a selection and does not represent the full stock. Please give us a call or send an e-mail when you are planning a visit, as we work by appointment only to give our clients the maximum of personal attention and discretion. The gallery is easily accessible by car, train (600 m walk from Rotterdam Central Station) and airplane (Rotterdam Airport). Condition reports and X-ray images of paper and watermarks available on request.